Jeep CJ-5 (1955-1965) w/ Bearing Marked LM-501349. 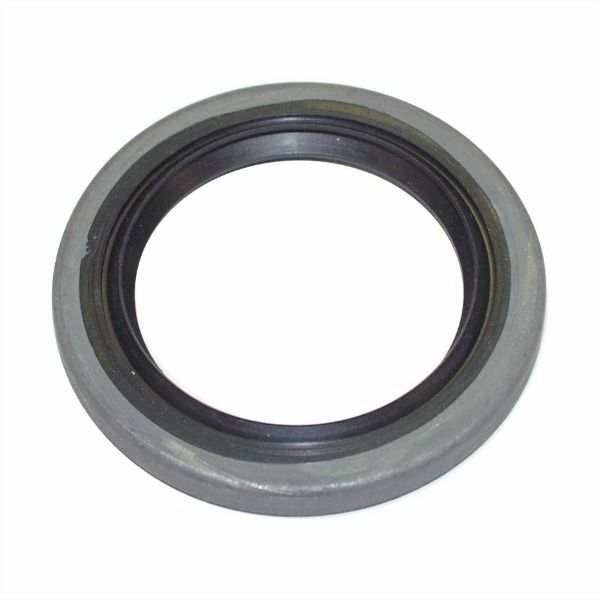 Jeep CJ-5 (1976) w/ 1-5/8″ Inner Wheel Bearing Cup. Jeep CJ-6 (1955-1965) w/ Bearing Marked LM-501349. Jeep FC-150 (1956-1964) w/ 11″ Brakes; w/ Bearing Marked LM-501349. Jeep FC-170 (1957-1964) w/ 11″ Brakes; w/ Bearing Marked LM-501349. Jeep Pickup (1947-1965) w/ Bearing Marked LM-501349. Jeep Station Wagon (1946-1964) w/ Bearing Marked LM-501349. Jeep Sedan Delivery (1948-1963) w/ Bearing Marked LM-501349.